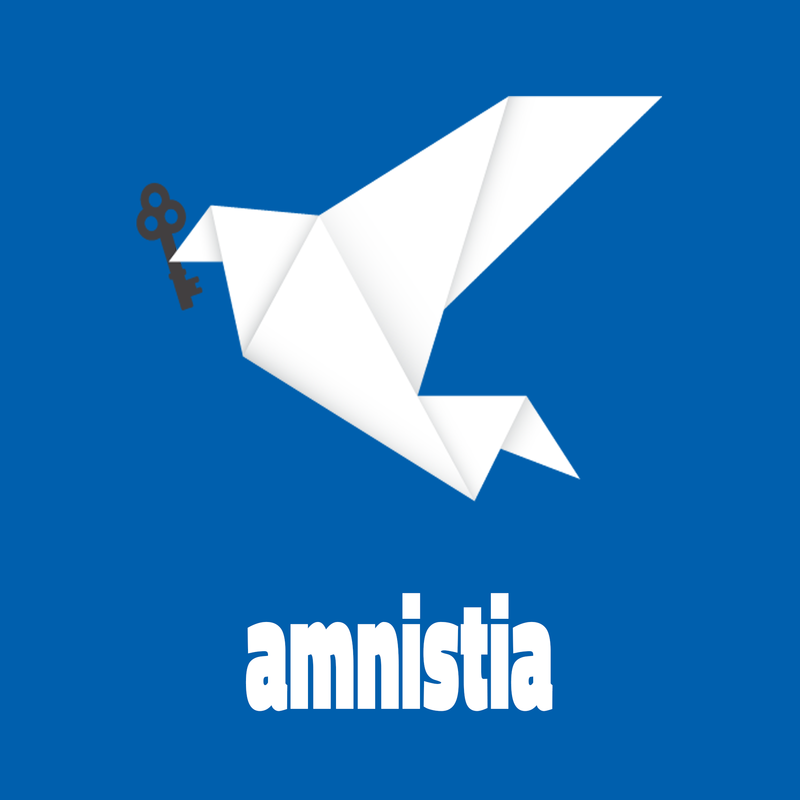 Show your support to the #Amnistia Campaign using this profile picture on Facebook or Twitter. 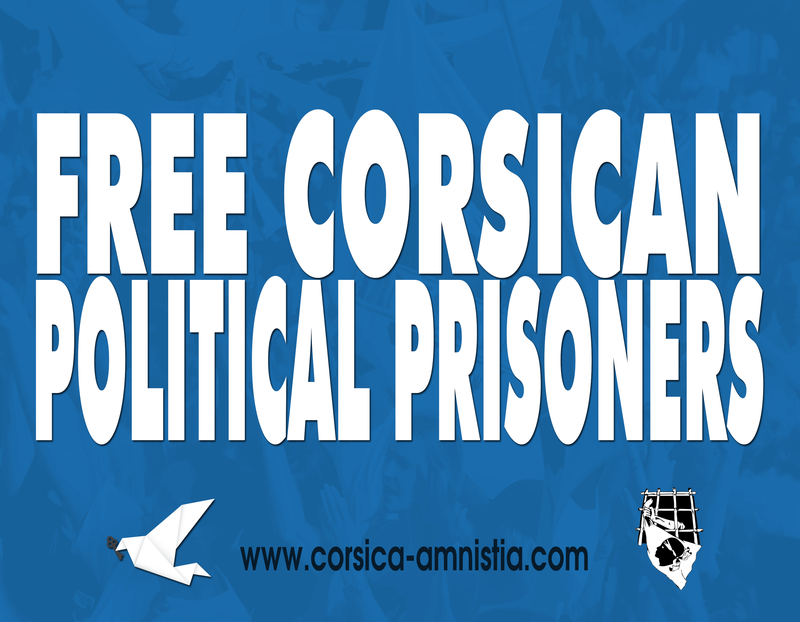 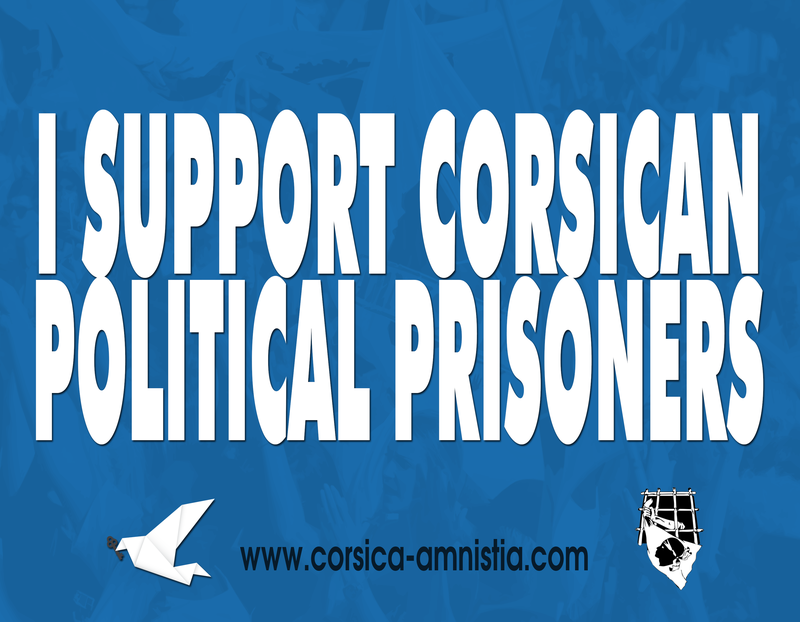 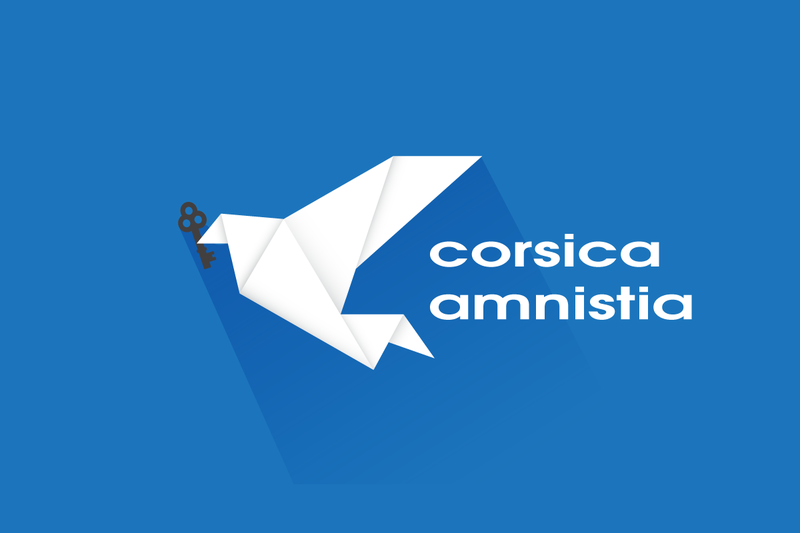 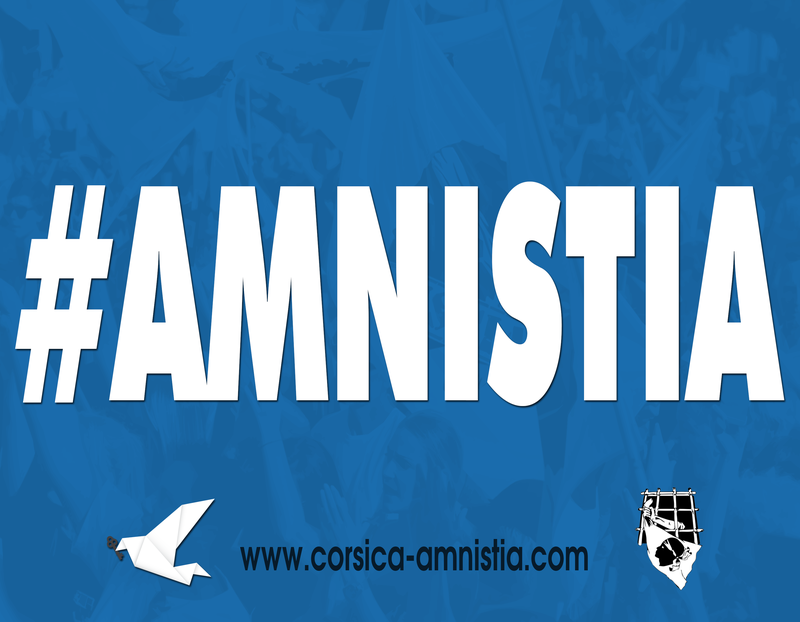 Show your support to the #Amnistia Campaign using this cover picture on Facebook or Twitter. 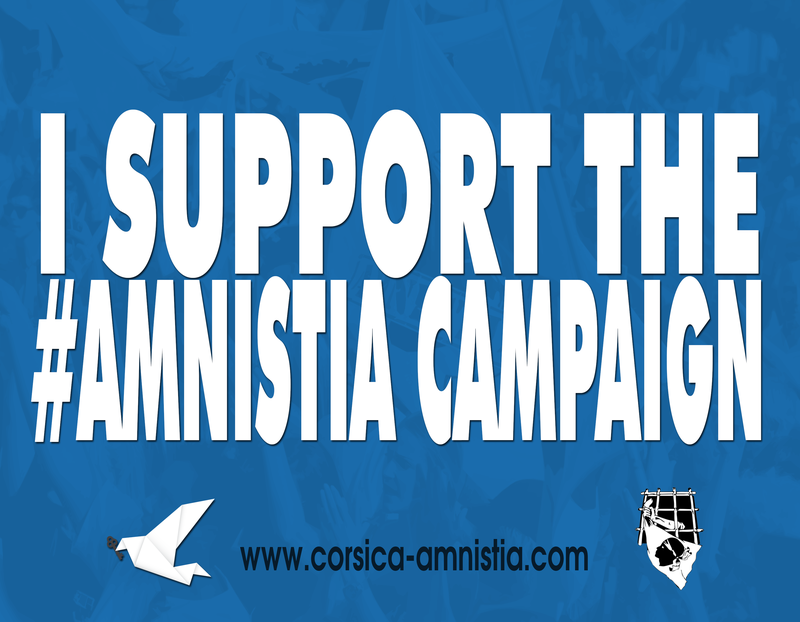 Once your sign is downloaded and printed and your photos taken, send us your photos by private message on social networks !